The Stereo Microscope is the most commonly used type of reflected light microscope. 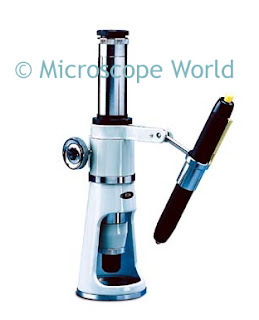 This microscope is used in schools for dissecting, in manufacturing for viewing small parts, and by hobbyists for viewing coins or stamps under the microscope. Stereo zoom microscope with 150w halogen fiber optic ring light. Metallurgical microscopes offer high magnification, with light that shines down through the objective lens. The metallurgical microscope was created for viewing very small parts of objects that do not allow light to pass through them such as metal, ceramic, stone, etc. 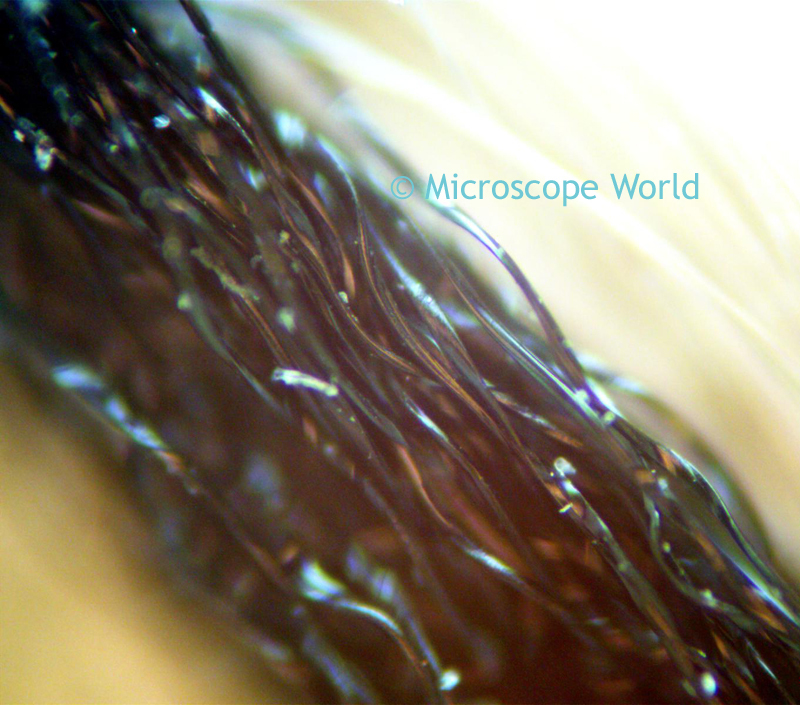 These black fibers from a carpet seam were captured using the MT7100 metallurgical microscope. A shop microscope (or field microscope) is a small hand-held microscope that can be easily carried out into the field for viewing specimens. 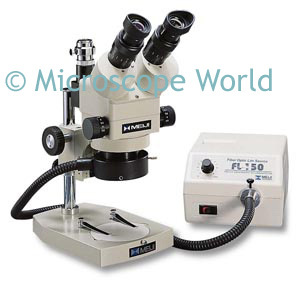 These shop microscopes are also frequently used to view fabric during the manufacturing process. The small penlight provides reflected magnification directly onto the object being viewed. 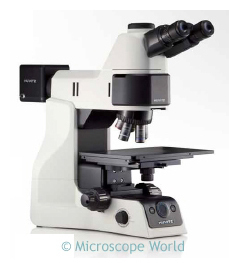 If you have questions about which type of microscope is best for viewing opaque objects please email us.